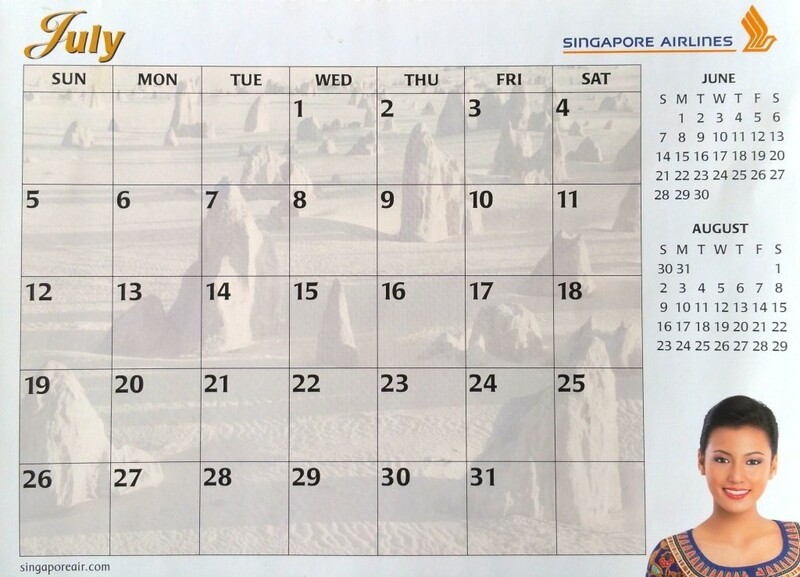 The calender girls are from Singapore and Malaysia. 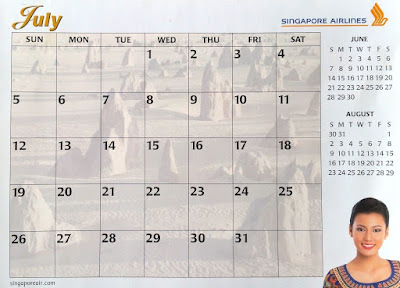 As far as I know, SIA has yet to use foreign stewardesses or models as their calender stars. Please correct me if I am wrong. My kimchee and nippon ex gf are calender gals. SIA is in love with FT mah confirm will use non-Singaporeans. Don't know about Korean but positively SIA used Japanese FSS as calendar girl about 10 years ago.Lovely girl to work with too.